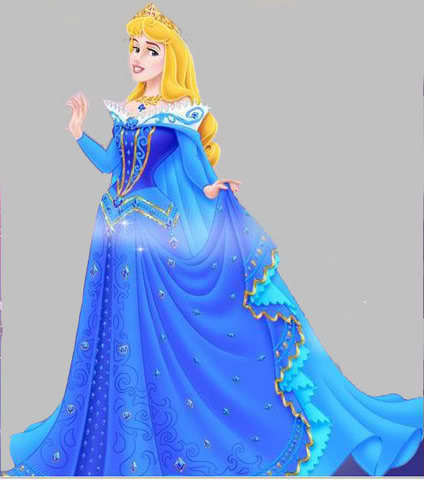 Princess Aurora. . Wallpaper and background images in the Princess Aurora club tagged: sleeping beauty disney princess aurora disney princess. This Princess Aurora photo might contain ディナーのドレス, ディナードレス, フォーマル, イブニングガウン, フォーマルドレス, イブニングドレス, ディナー ドレス, and イブニング ドレス. She's so lovely in blue ! Yes,she is!I never can pick between blue and pink!Love you! We are used to see her in Pink (a lovely color) but I prefer to see her in blue ! She's so wonderful here !